As Leadership Samoa 2016 embarks on its first study tour of this year’s programme, participants are examining the role of Parliament in law-making and the various institutions charged with ensuring good governance and law and order in Samoa. Day Two of Leadership Samoa’s study tour opens with a very special presentation. 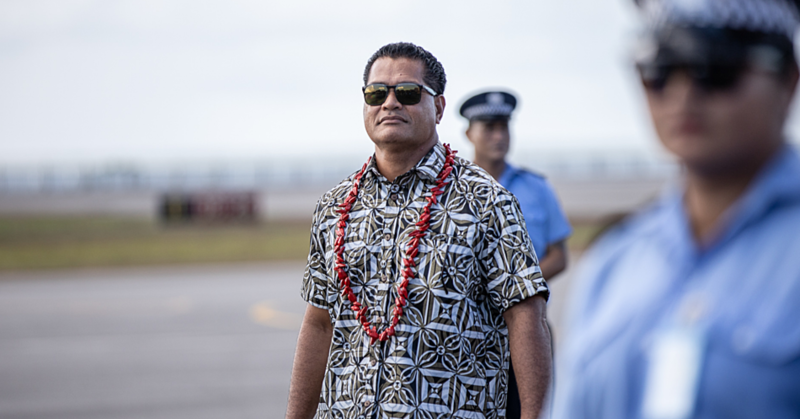 Following a resounding victory at the General Election in March of this year, this year’s participants will be addressed by Leadership Samoa Patron and Prime Minister, Tuilaepa Dr. Sa’ilele Malielegaoi, who will expand upon the Government’s priorities for the next five years. Outlining for the group what actually constitutes good governance is representative from the Samoa Institute of Accountants and presenting on the Governance structure in Samoa is Leiataualetaua Henry Ah Ching, Assistant C.E.O- Economic Planning Division, Ministry of Finance. Political stability is one of Samoa’s chief assets, the importance of which will be discussed by Afoa Kolone Vaai, Managing Director of K.V.A Consults Ltd, who will present the private sector viewpoint on why stability is so important to business development. Two major issues to arise out of the recent election process were the representation of women in Parliament and the quality of the election process itself. 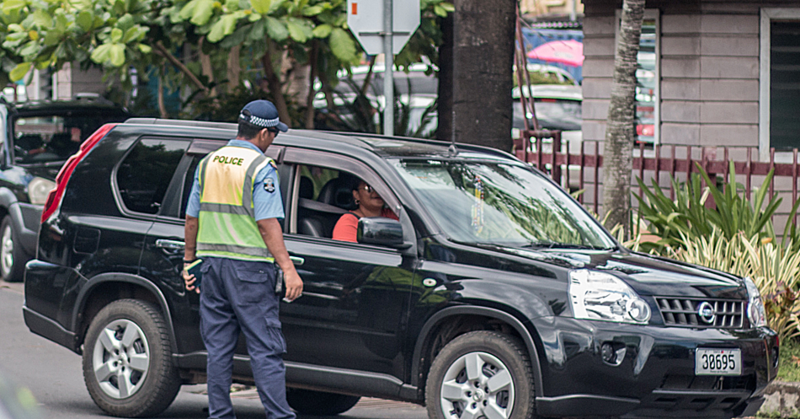 It seems Samoa can hold its head high in terms of conducting a fair and transparent election. Faimalomatumua Mathew Lemisio, Acting Electoral Commissioner, Office of the Electoral Commissioner, will reflect on the recent experience and lessons learnt. 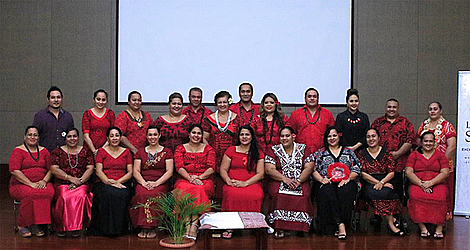 Samoa can also hold its head high in fulfilling the requirement to have at least five female Members of Parliament. Funemalafai Onosefulu Fuatai, C.E.O of the Institute of Directors will discuss the further steps needed to ensure that the empowerment of women to represent their country at the highest level continues. Leadership Samoa offers a unique program that provides the platform for emerging leaders to appreciate the bigger picture of the pressing developmental issues facing our nation today. The program fills a niche with the delivery of a holistic cross-sector professional development program for emergent leaders and aims to raise the awareness of emergent leaders of key political, economic, social, technological, environmental and cultural issues facing the development of Samoa today, thus ensuring a pool of well-informed Samoan leaders in the future.